No party is too big or too small. 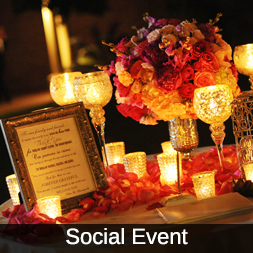 We can provide fine dining services to an intimate cocktail reception of 12 or an extravagant wedding of 500. Call (504) 212-5301 or send us a catering inquiry. For the Clubhouse in Audubon Park call (504) 212-5257 or use the button below. 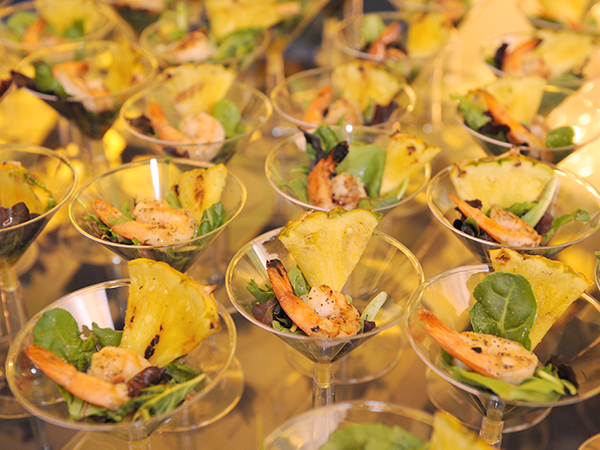 Audubon Nature Institute offers on-site catering for any event you may host at our facilities. 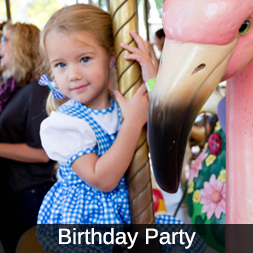 Whether you are celebrating a child's birthday at Audubon Zoo or a wedding ceremony at Audubon Aquarium of the Americas, our catering team is ready to enhance your event with delicious food and outstanding service. While we ask that you supply your own dinnerware and glasses for off-site events, our talented staff is happy to transport the cuisine to the location of your choice, as well as a full bar and barware if needed. 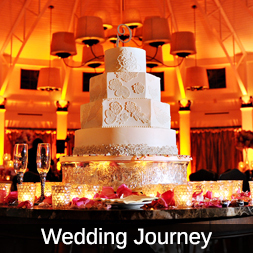 No party is too big or too small—we're happy to provide fine dining services to an intimate cocktail reception of 12 or an extravagant wedding of 500. 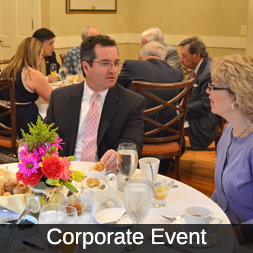 Plan your event with the capable and eco-friendly team at Audubon Nature Institute. We're proud to be a certified environmentally-friendly caterer, with recognition from the Green Restaurant Association. This prestigious award means that our business meets the strict standards of the association, implementing a wide array of policies to increase our environmental sustainability. With issues such as disposables, energy use, food, furnishings, pollution, waste and water being carefully addressed with every event, you know that you're supporting a vitally important issue while enjoying an elegant and beautifully-catered evening. We even recycle all leftovers, delivering food at a rate of 40 pounds a day to our elephants! Audubon Nature Institute offers Kosher catering. Understanding the laws of Kashrut—with experienced staff in Kosher meal planning and preparation, and an on-site kitchen available for koshering—our goal is to ensure your special event is just as you imagined it to be: perfect. Our executive chef, Chef Alan Ehrich, has been selected as one of the top four chefs in Louisiana. He brings a professional and culinary edge to each dish he prepares.